The largest chain of online grocery stores across the United States, Peapod offers you their fresh and quality supplies at an incredible low with discounted gift cards from Peapod. Simply buy these gift cards on Gift Card Spread and save a great deal every time you pick your groceries online. Happy Savings. 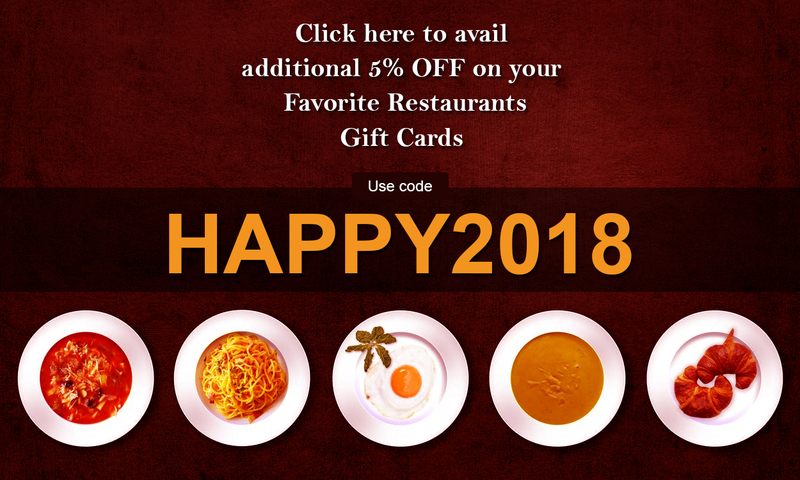 Happier you, with Peapod's discounted gift cards.